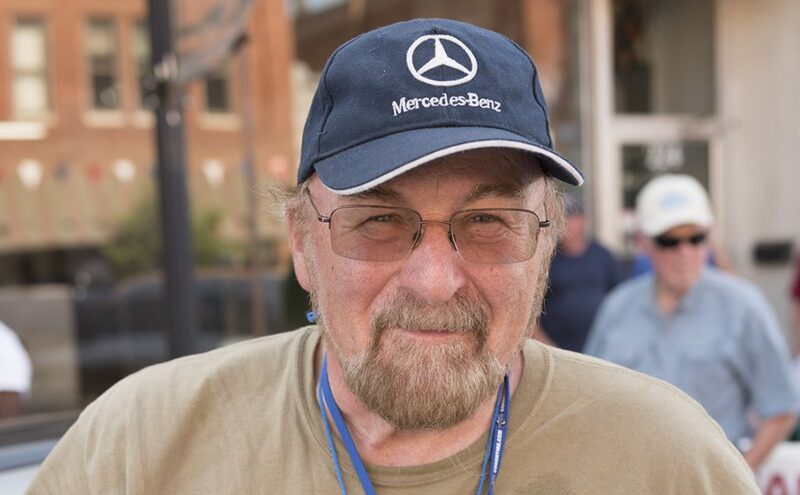 We have just learned that Great Race navigator Steve McKelvie has passed away at his home in Franklin, Mass. 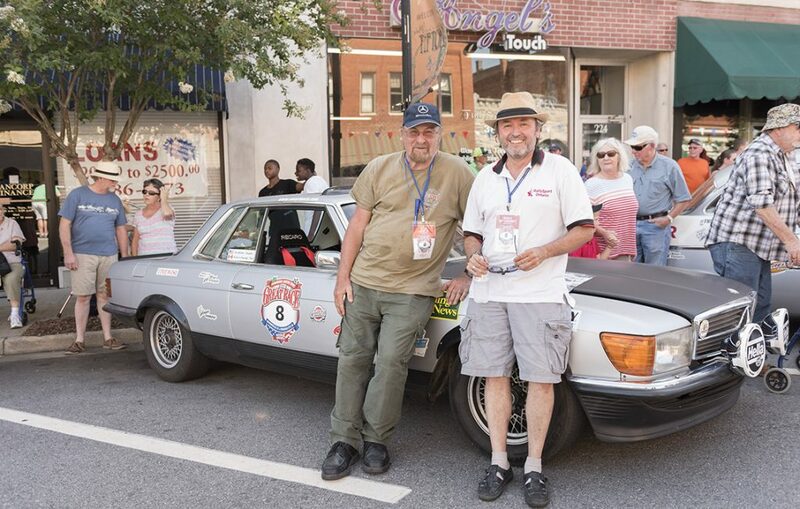 Originally from Ontario, Canada, Steve was a navigator for Harald von Langsdorff in 2017 and 2018 in a 1972 Mercedes 350SLC. He was 67. 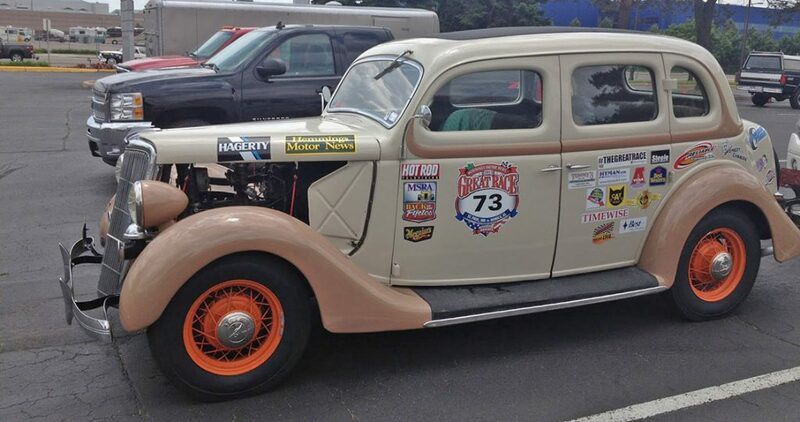 Steve wrote extensively about his Great Race exploits as well as other rally adventures around the world on his blog. 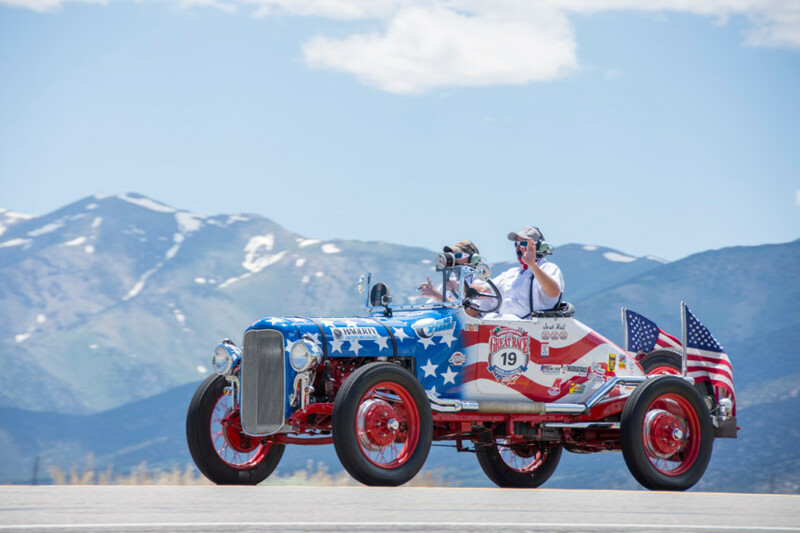 Steve helped promote the Great Race to all corners of the world in just the two short years he was involved in the event, Great Race director Jeff Stumb said. More information on Steves blog and his life can be found here:http://stevemckelvie.com. What a shock to hear this. Steve was a great supporter, mentor and friend for Peter and I in our little GR rookies Team Phoenix effort last year. Ever helpful, ever patient, Steve was always there for us. 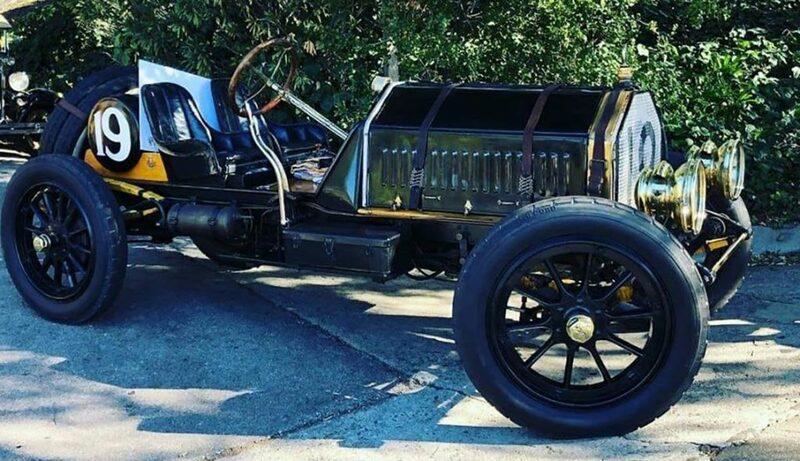 Without his help and encouragement our Great Race effort would never have happened. 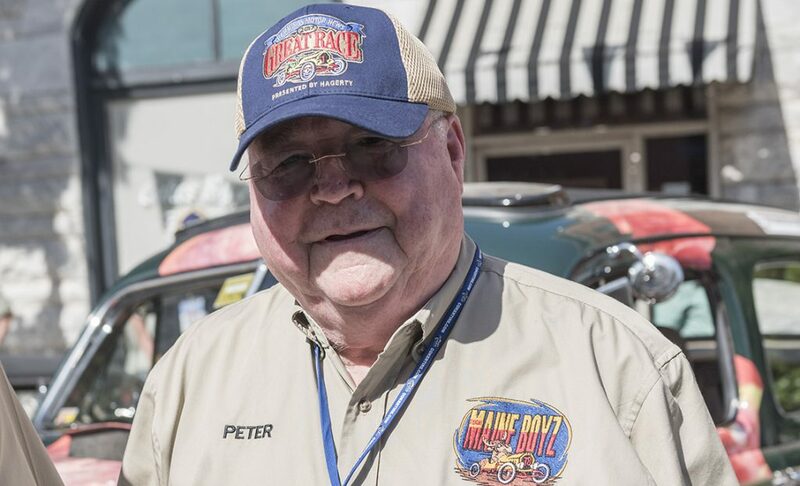 Steve will be missed by members of the Northeast Rally Club. He attended most of our events over the past several years. Our thoughts go out to his family.